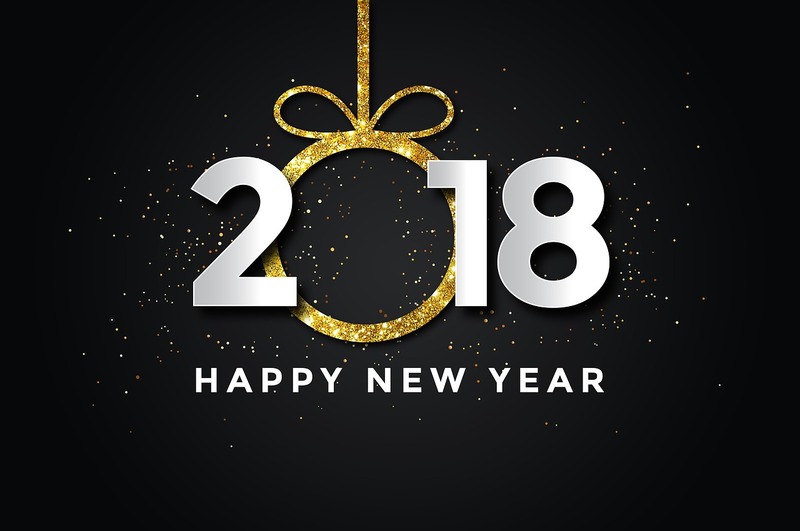 You will have to forgive us, as we are still recovering from the New Year’s Eve celebrations, so we are a little bit late with congratulations, but we wish you all a happy New Year. All our readers are probably already preparing for getting back at their jobs on Tuesday, as are we, but it’s still January 1st, so congratulations are still in order. We hope that 2018 is going to be filled with much more success than 2017 and that all your plans come true, at least the good ones, 🙂 . 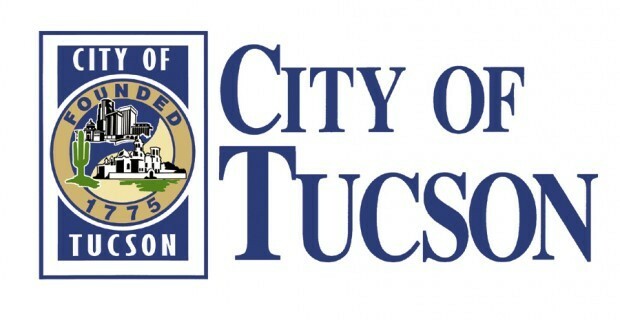 Something similar is what we want for the website and we hope to get many new visitors come to see what we are doing here on the City of Tuscon website. Anyway, thank you all for your support up until now, however short it might be, and we hope to have your back all throughout 2018.